Asssembly Of Dust sounds like more the name of a heavy metal band you’re likely to see at the all Ozzfest than on the jam band circuit, but that’s just where you’ll find them. 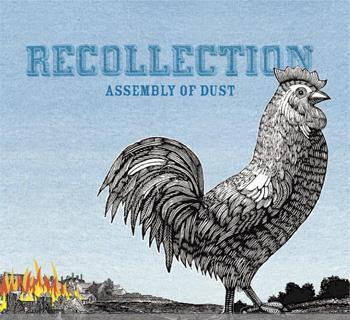 Formed by Reid Genauer after leaving the band Strangefolk in 2002, Assembly of Dust‘s third album third studio CD, Recollection, is being released March 6. Telling Sue is the first song form it and conjures a sound similar to the Grateful Dead but with more of a country twist. Jo Wymer brings her Blues with Attitude to you a couple times this week. Be sure to check out her set of excellent originals and blues classics.